One of the largest port development sites in the UK has come to market in Hull with Cushman & Wakefield appointed as sole marketing agent. 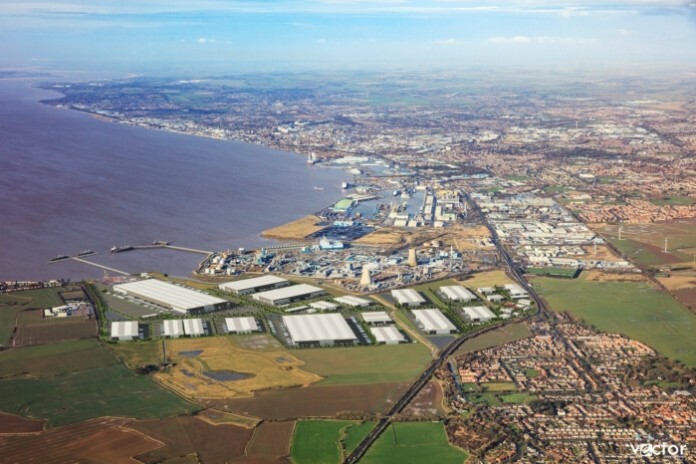 Associated British Ports (ABP) has launched a 453 acre (183 ha) site called Humber International Enterprise Park in the Port of Hull. The site has the potential for quayside access to the Port via a dedicated rail road link and the potential to upgrade the rail connectivity in the area to provide direct rail access. The site lies adjacent to Hull’s eastern boundary and occupies an area between the BP Chemicals site at Saltend and the village of Paull. The area is allocated as an Enterprise Zone and currently has outline planning for development associated with renewable and low carbon industries. The Humber is the UK’s busiest trading estuary with almost 30,000 vessel movements every year whilst Hull has established a reputation for being a hotspot for renewable energy operators and advanced manufacturing. This was recently demonstrated by Green Port Hull, a £310m project undertaken by ABP and Siemens to deliver a wind turbine blade manufacturing, assembly and servicing facility. Scott Morrison, Associate in Cushman & Wakefield’s Logistics & Industrial team, commented: “This is a rare opportunity to secure development land in an unrivalled port location within the Humber Estuary. The site has the potential to completely transform this area of Hull, creating significant employment and inward investment for the region. 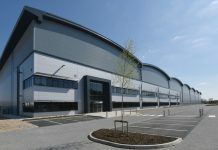 ABP and Cushman & Wakefield have been working closely with Humber Local Enterprise Partnership and the East Riding of Yorkshire Inward investment team to ready the site for development.